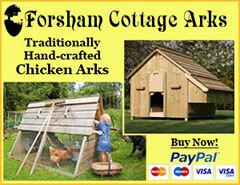 Hi, we are just in the process of setting up our coop and building the run. Hopefully we will be ready to get our hens in a few weeks. Can you offer any advice on whether it’s ok to get the chickens at this time of year (September) or would it be better to wait until spring? The Autumn and Winter is usually the best time to buy them as breeders have the most stock and want to cut down on the numbers before the cold weather so you get the best choice and best prices. Spring is when everyone is hatching but there is very little adult stock around and what is left is either poor quality or has been over-wintered and costs more. We brought 2 chickens home at the weekend, they are 16 weeks old. When i come home from work they are just sat in their house on their perches, when i go in to the run with them, they come out and start grazing and clucking away. I’m just a bit concerned that they are sat in their house alot! 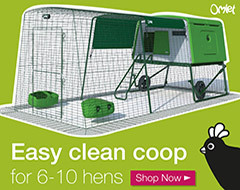 I’m new to keeping chickens so just wanted a bit of advice! I am surprised they are doing this, however they are probably still finding their way around and feel safer in the house at the moment. 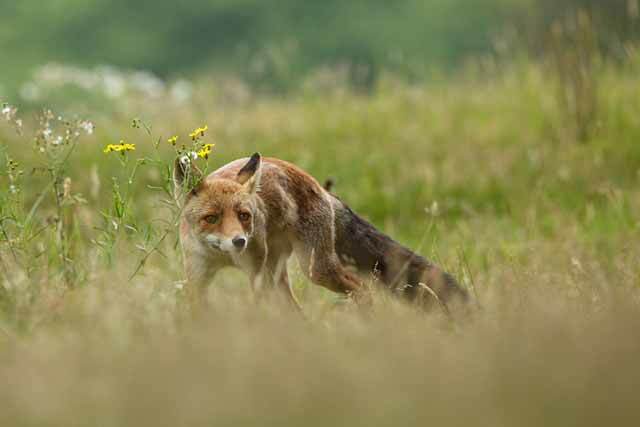 You can throw them some corn around the run to get them active and scratching around which might help perk their interest up! I’m sure in time they will find their feet, especially if they get some time free ranging where they will discover all sorts of treats! Hi. 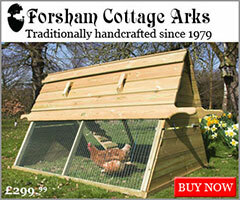 I have three light sussex chickens. Normally they are very healthy and active. 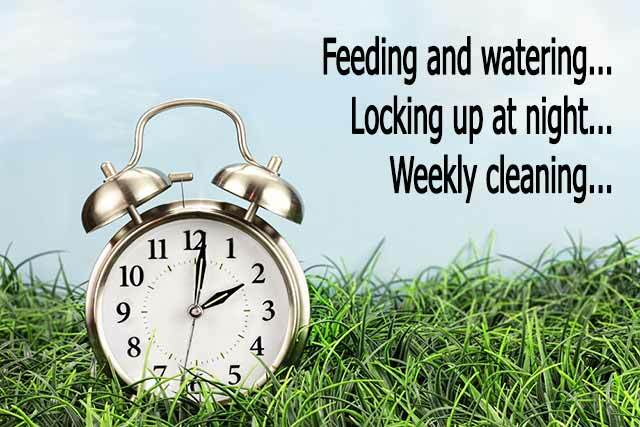 However for the past week or so,specially since the rainy days have started, there is discharge from their noses,littles bubbles in corners of eyes(sometimes) and sneez. Apart from that they are active, eating good and generally healthy. I was wondering if I keep giving them ACV, like you have advised, would that be enough for them to recover. 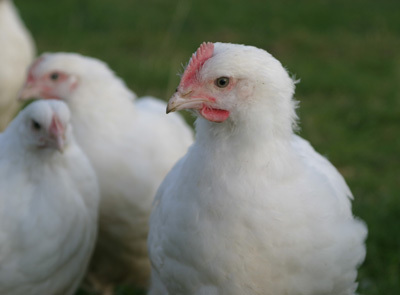 do you know of any visual signs of stress in chickens? They do have the obvious panic signs if put under pressure, like when they are trying to be caught. Lack of eggs is usually a good indication and then forced moulting in extreme circumstances like lack of water for a long period of time. 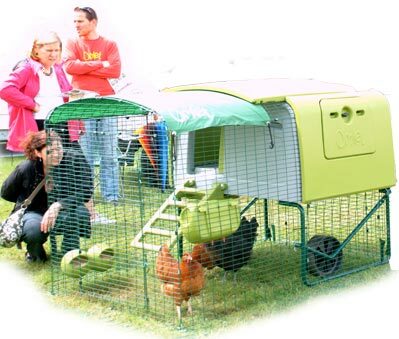 Hi we have a 4×2 foot coop on legs and a 6×9 foot run (they will be able to access the garden too). Does 6 chickens seem about right (aiming for 2 each of calder ranger, spekeldy and black rock). 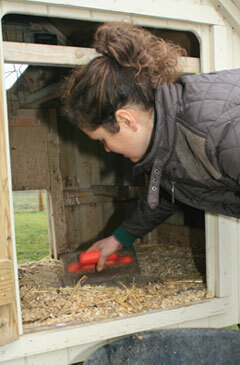 We have one nest box at present but will I need another? These will be our first chickens. with thanks ..
You normally need a nest box for every 4 hens and a minimum of 2 so that they can lay if it’s got a hen in a box already. The run sounds a little small for 6 hens but if they can come out into the garden during the day then you’ll be alright. Apple Cider Vinegar (see my page on this) helps to reduce stress. Keep them in their house or run for a couple of days so they can find their food and water and learn where to roost… that’s about it! Unless you hatch an autosexing breed, you cannot tell until the comb / wattles start to develop and ultimately until they crow. Sounds fine. Keep applying the Vasselline over a few weeks. An alternative is Ivermectin which can be applied as drops and kills mites and most worms too. It’s really good stuff although not licensed for poultry (usually medication isn’t because it costs so much to get it approved when food producing animals are concerned). It is often prescribed by vets though as a couple of drops on the skin weekly for 3 weeks. 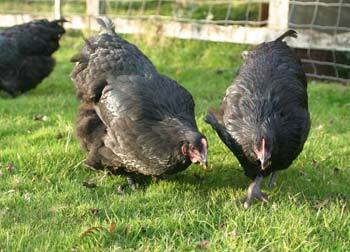 my chickens have started to have black poo, does this mean they are ill. There are a multitude of different kinds of chicken poo, it could be something in the diet or something more serious. I would wait and see if there are any other signs of illness. One of our chickens has a blue comb, looks tired and is not eating as keenly as the others. Could you give me any advice. A blue comb is usually poor circulation. This could be caused by a number of problems, often the heart. Hard to say what to do other than worm, provide ACV regularly, good feed, greens and water. another question 3 of my cockerls just sat in one spot, kept their eyes closed and stared at sun then died a week later why? Umm kind of a tough question. There are hundreds of known diseases… But these symptoms are far too vague.